Gift cards are popular, and many shoppers are choosing electronic versions. Gift cards are a convenient and popular way for people to buy holiday presents for their friends and loved ones without having to go through the hassle of actually choosing a specific gift that the recipient may or may not like. As of 2015, almost 93 percent of Americans surveyed said they have either sent or received a gift card, according to Gift Card Granny. Lately, this option has given way to even greater convenience in the form of electronic gift cards. These are typically sums of money that are delivered via email, mobile apps or SMS, and can be redeemed either in stores or online. Electronic gift cards accounted for 18 percent of total gift card sales in 2015, according to a study by Mercator Advisory Group. 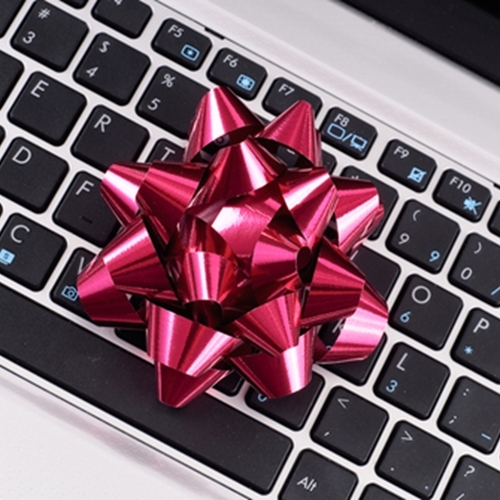 Mobile Payments Today suggests that e-gifts will continue to grow in popularity over the coming years, due to the convenience it offers gift-givers, recipients and retailers. For givers, an electronic gift card is the perfect last minute gift. They don’t even have to leave the house to buy one – all they need is a computer or mobile device and the contact information of the recipients. Those who receive electronic gift cards can choose how and where they want to spend them, sometimes with nothing more than the click of a virtual button. Finally, retailers benefit from increased shopper loyalty. Mobile Payments Today points out that when shoppers have electronic gift cards stored on their devices, their relationship with that brand is extended. This applies whether they choose to shop in person or online. The end result is more sales and higher spending.